Cover your ears in a stylish way! 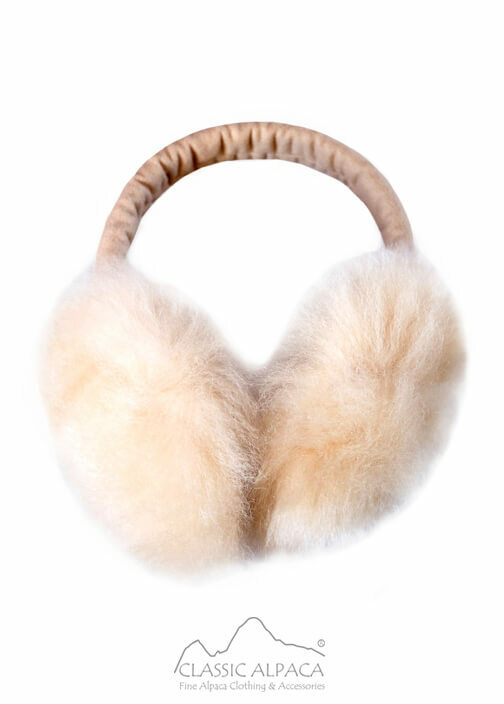 This cute winter essential with fluffy Alpaca Fur muffs is so soft and cozy. Be warm and chic with this gorgeous must-have!  Composition: 100% Premium Baby Alpaca.